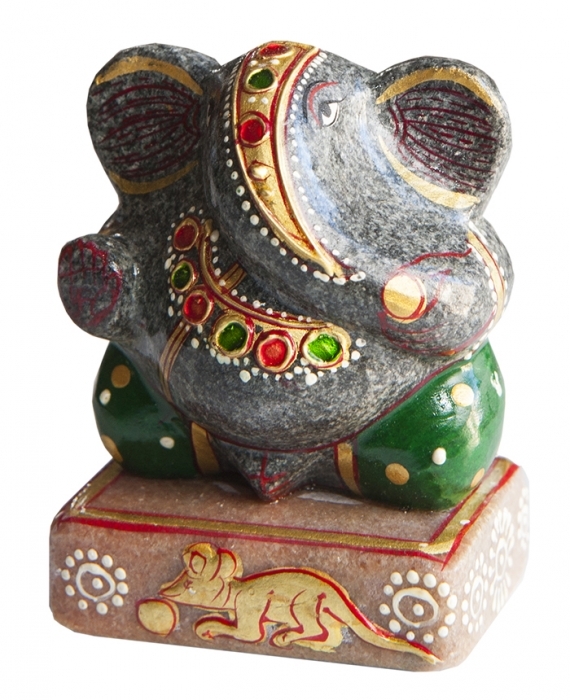 HAND-PAINTED GANESH are hand-carved from different colors of Aventurine. Aveturine shields against energy vampires. 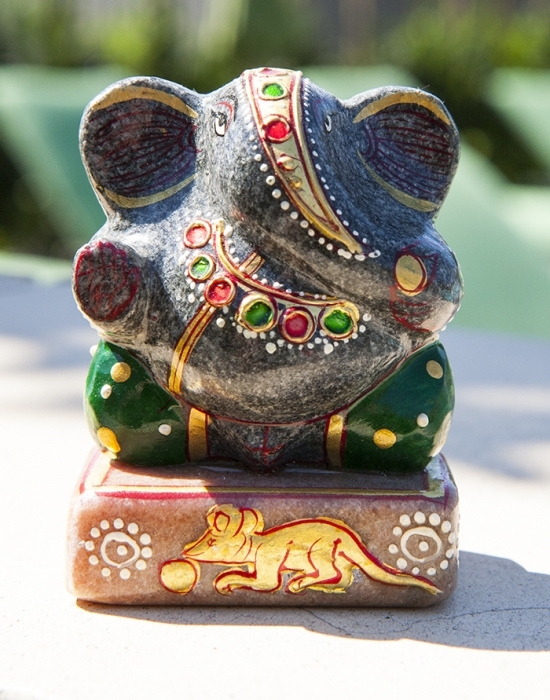 attracts abundance, enhances creativity and pioneering spirit. 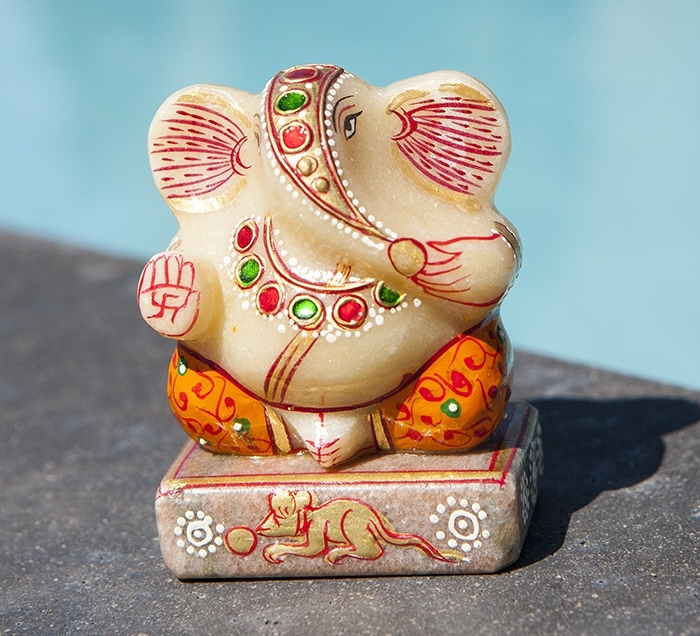 Each piece is a work of art, one artist's interpretation of the divine Hindu god of prosperity who removes obstacles and blesses new beginnings. He can also be a jokster that reminds us not to take ourselves so seriously. 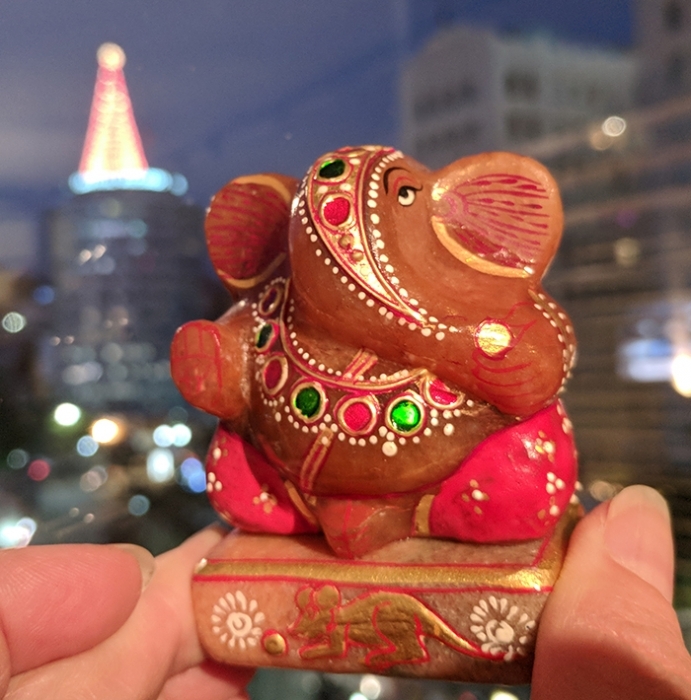 I had never seen Ganesh like these before so when one of my favorite vendors from India (picture of us below) showed them to me I had to pick up a few. 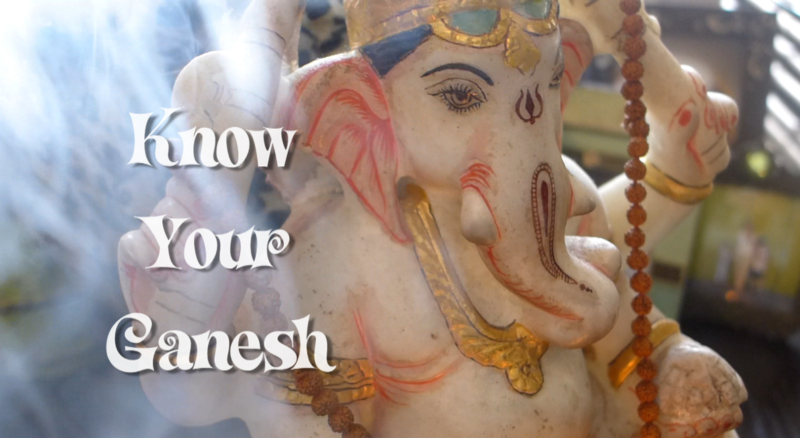 The hand-painted carving and detail on each Ganesh is very unique. These are collectibles. I only have 3 left. Recite Ganesh Mantra: "Om gam ganapataye namaha"